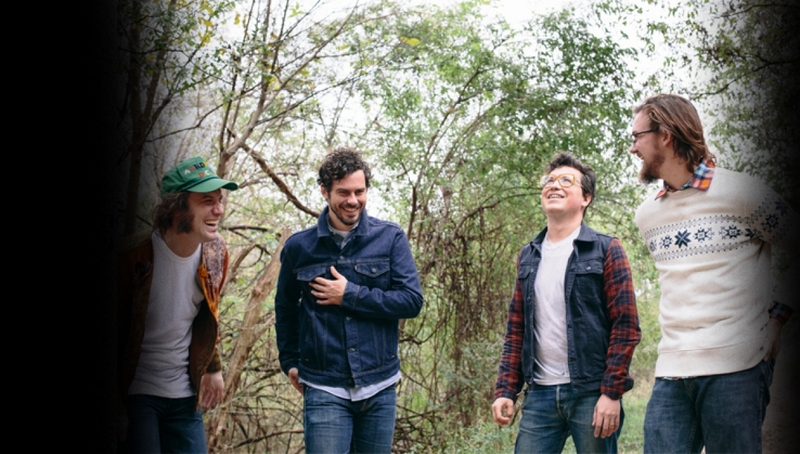 White Denim will perform their biggest headline show to date at the Roundhouse this October. It follows the release of their sixth studio album, Stiff, which sees the Austin quartet return to their frenetic rock band roots, and comes three years after their critically acclaimed record, Corsicana Lemonade. The band have just released the video for new single Ha Ha Ha Ha (Yeah), which epitomises frontman James Petralli’s vision of a “high heat, high energy, good times record” with a suitably Texan aesthetic and a cowboy who sports all the moves. *Please note stage time may change without notice.